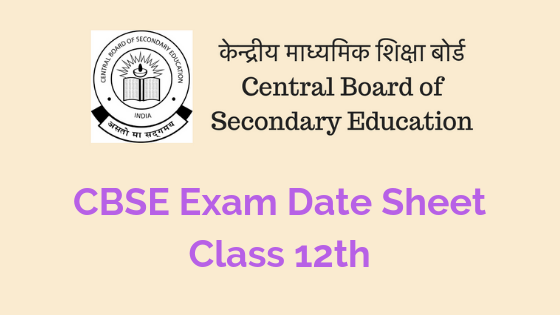 CBSE Exam Date Sheet Class 12th 2019 and Important Dates. Read this article for CBSE Board Exam Date sheet for class 12th. CBSE Exam Date sheet for CBSE CLASS XII Board EXAMINATION 2019 was announced on 24th December 2018. 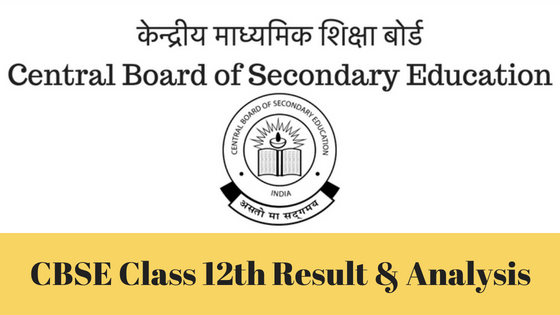 You can read and download CBSE date sheet for 12th Class CBSE board exam 2019. 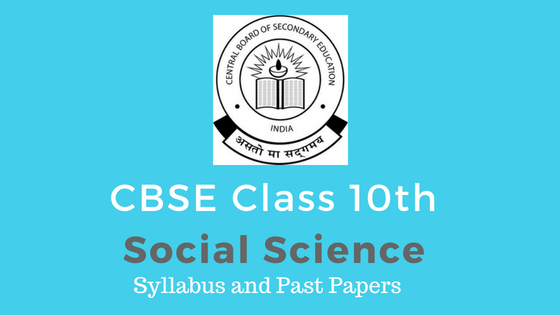 Click here to see and download CBSE class 12th syllabus. You can download CBSE Exam Admit card from here. Continue to read this article for Central Board of Secondary Education Senior School Certificate Examination 2019 (Class XII) Date Sheet. CBSE board exam for class 12th will be held between 15th February to 3rd April 2019. In this article, you will find CBSE 12th Class Date sheet 2019. We will update this section with CBSE Date sheet for Class 12th board Exam. Keep visiting this page for the CBSE board exam date sheet 2019. As mentioned earlier the CBSE board exam for Class 12th will start from 15th February 2019. Time of Commencement 10:30 AM. CBSE board exam for class 12th will be held between 15th February to 3rd April 2019. Based on your stream and subjects your CBSE exam date sheet will be as per the schedule given below. As mentioned earlier CBSE board exam will start from 15th February 2019. 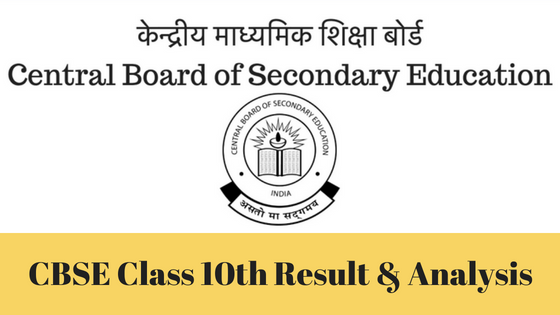 You can also download the CBSE Board Exam Class 12th Date Sheet for 2019 from here. 10.30 AM- 1.30 PM 65 Informatics Prac. Best of luck for your exam preparation. You can also read about Top CBSE Schools in India.